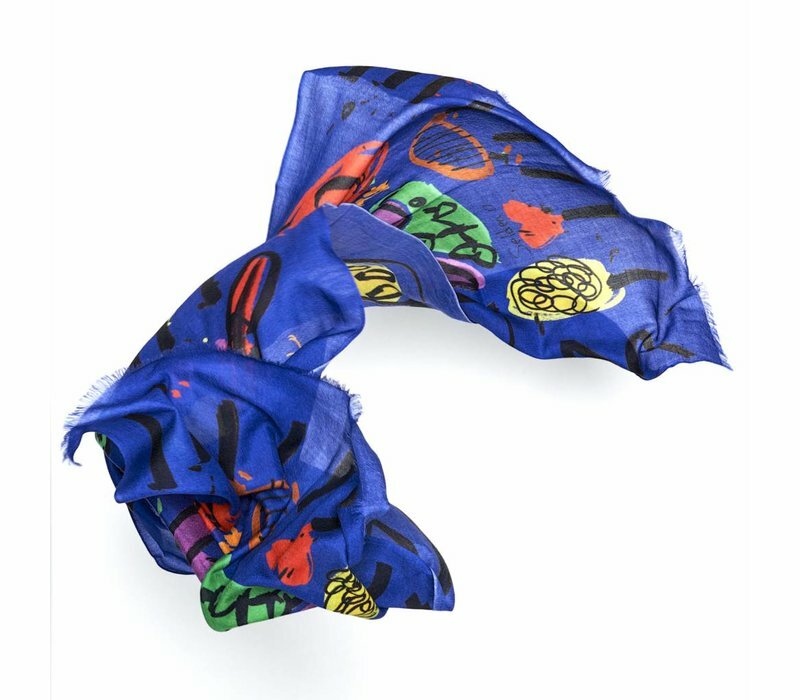 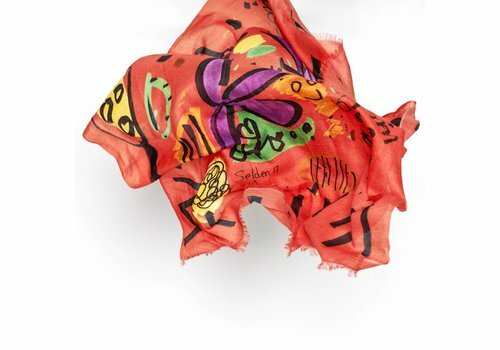 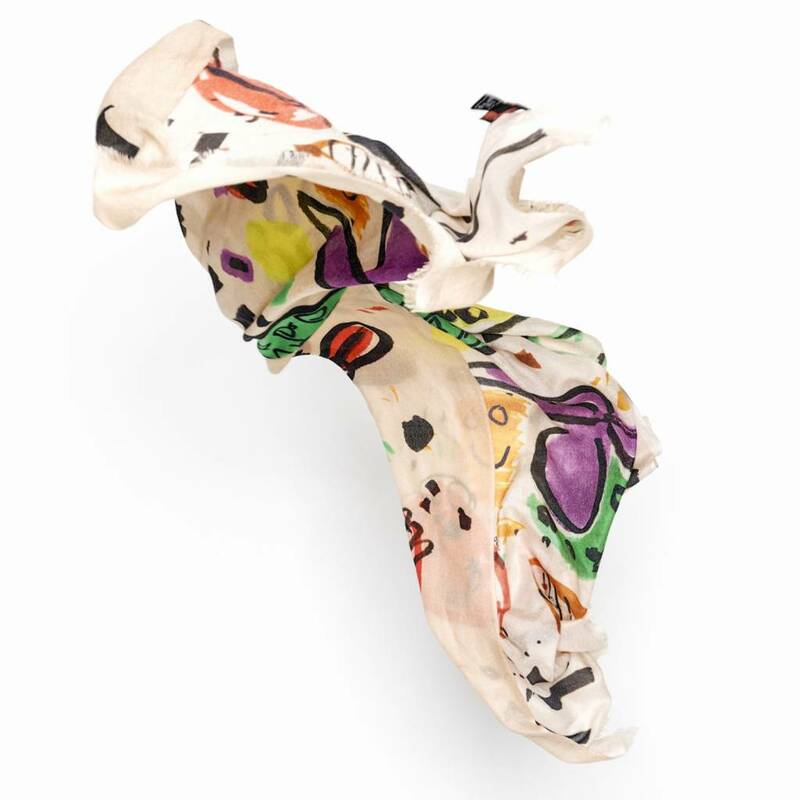 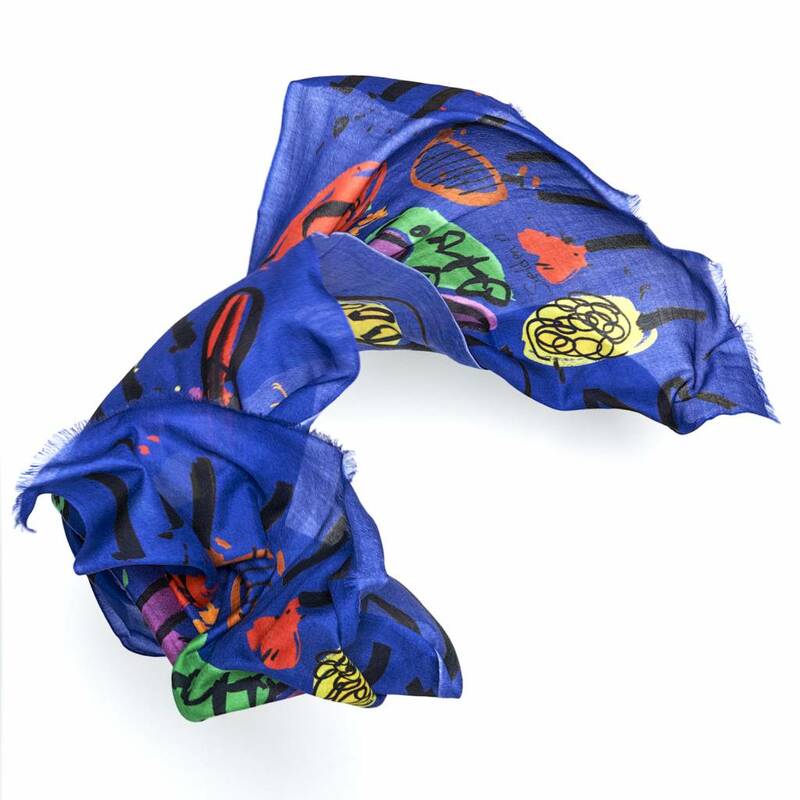 The "Bruna scarf by Selden" has been crafted in Tuscany, Italy from an airy cashmere and silk-blend. 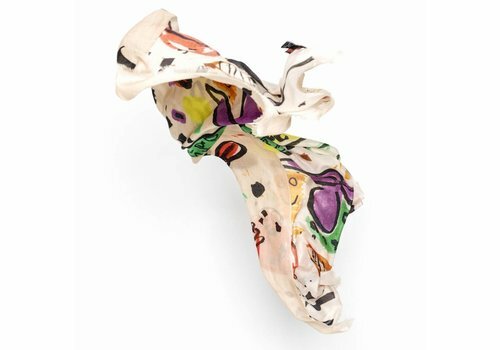 The printed artwork is that of the globally-acclaimed artist, Roger Selden. 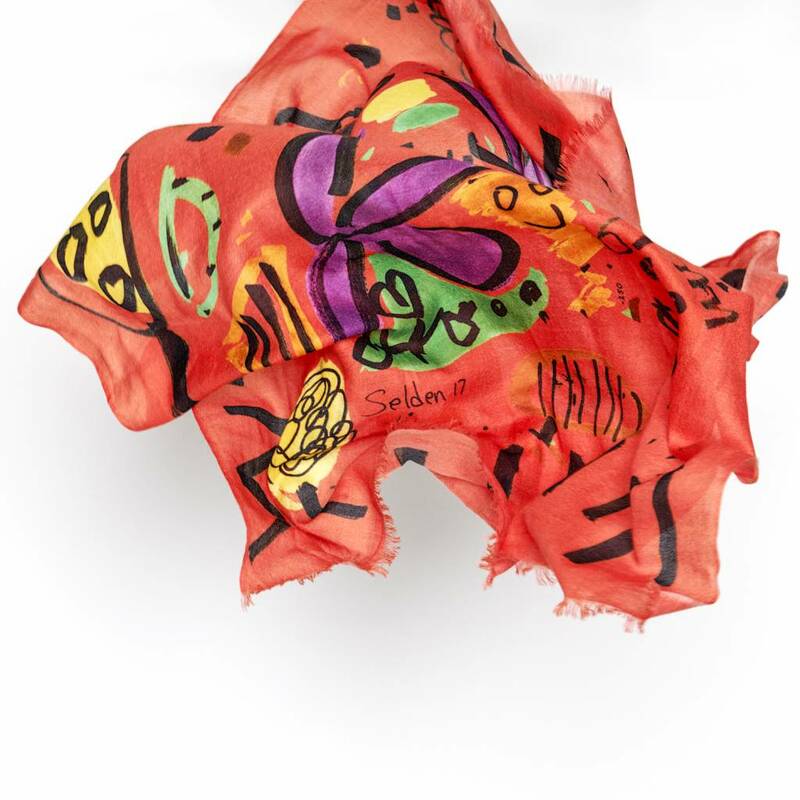 This limited-edition, collectors’ item, comes hand numbered and is framed and finished by the hands of the master craftswomen at Lanificio Arca. 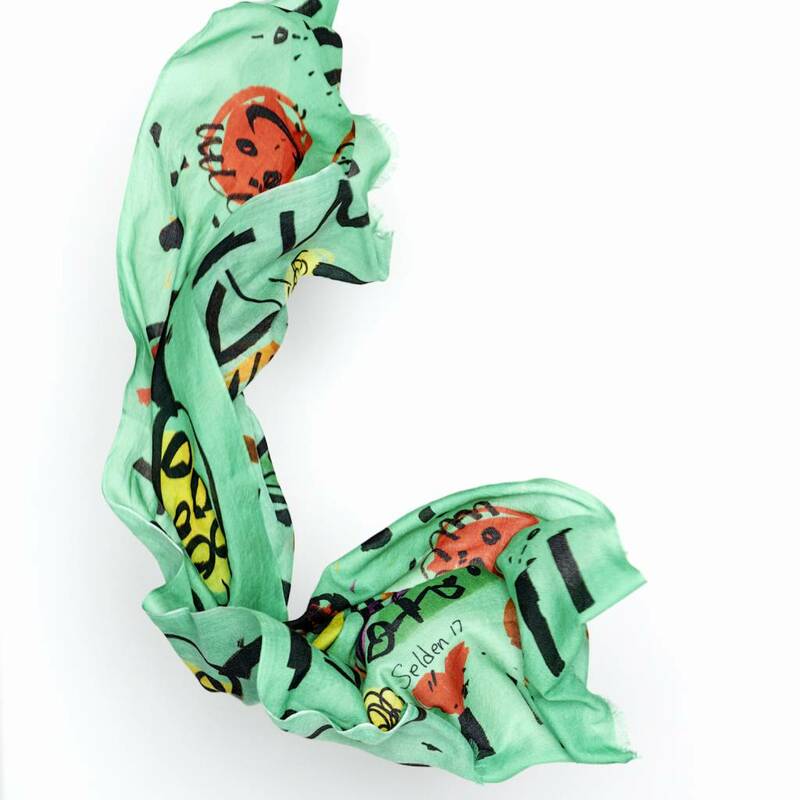 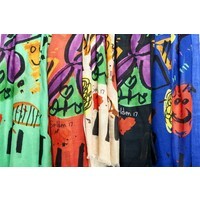 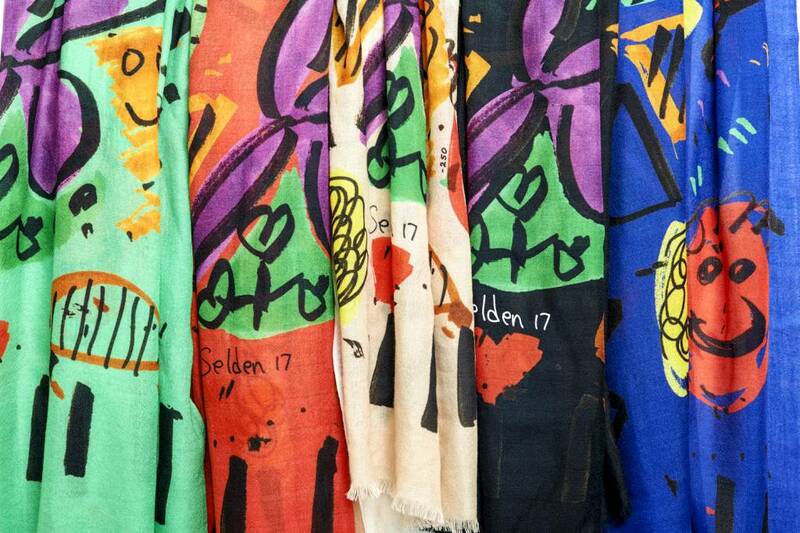 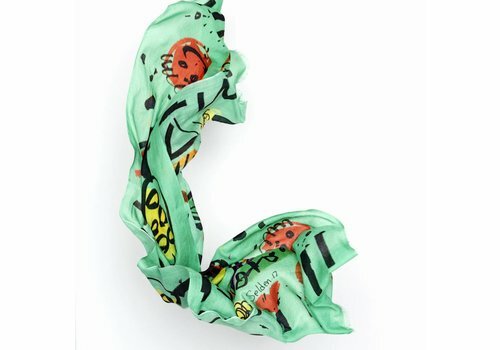 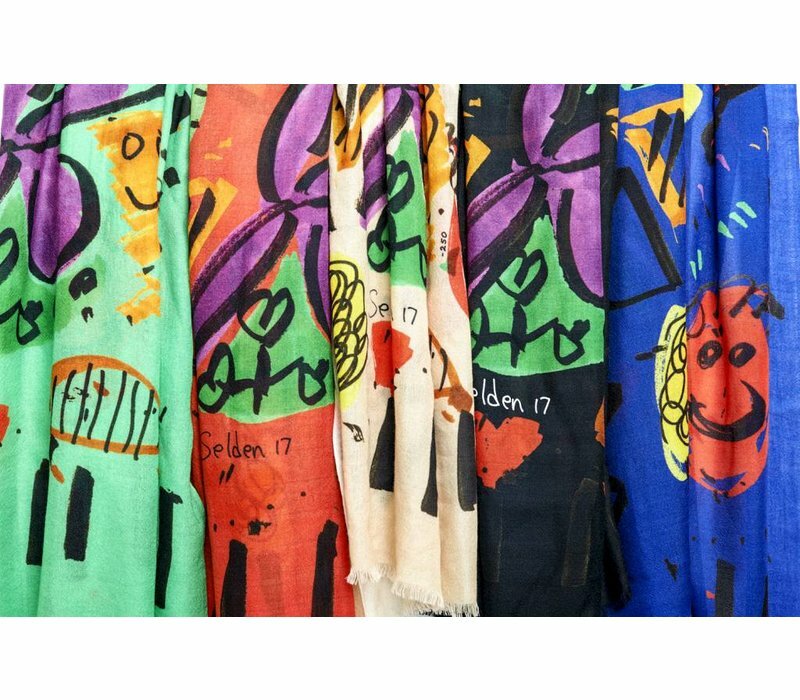 Each scarf is limited to 50 pieces per colour option with a production run of 250 pieces in total. glassmaker, metalworker, woodworker etc. 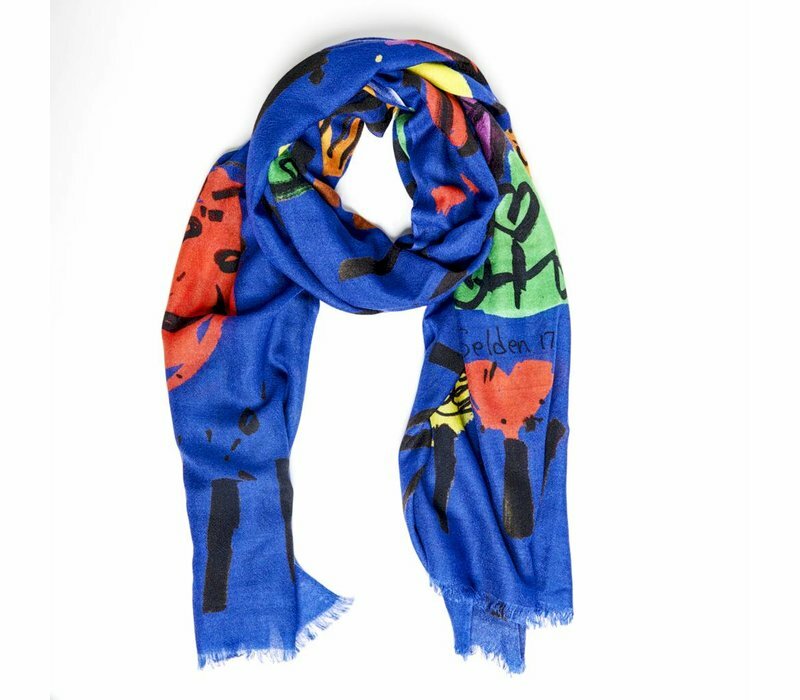 the artist is able to“live his creative dream.This is why I am more than happy to support the important project of Crafted Society."